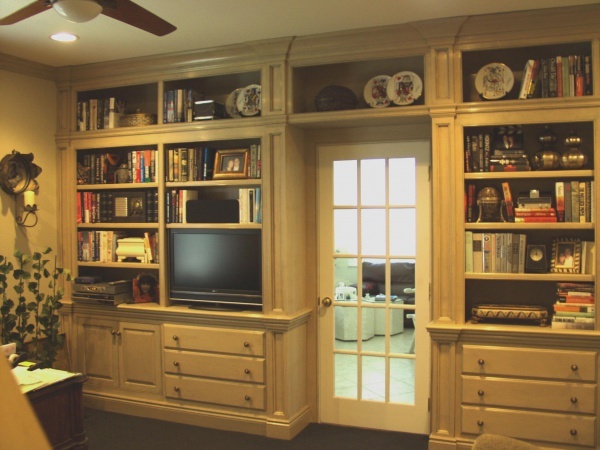 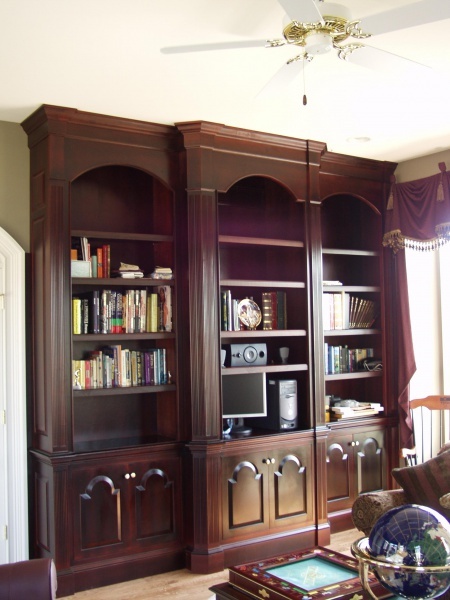 Custom designed office cabinetry will maximize the space of a small home office and the function and efficiency of a larger commercial office. 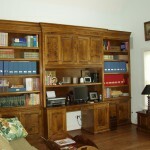 Adding specialized features like integrated file drawers, pull out trays to hide computer components behind cabinet doors or desks to fit a specific purpose, will make any office a more comfortable work space. 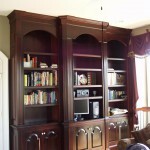 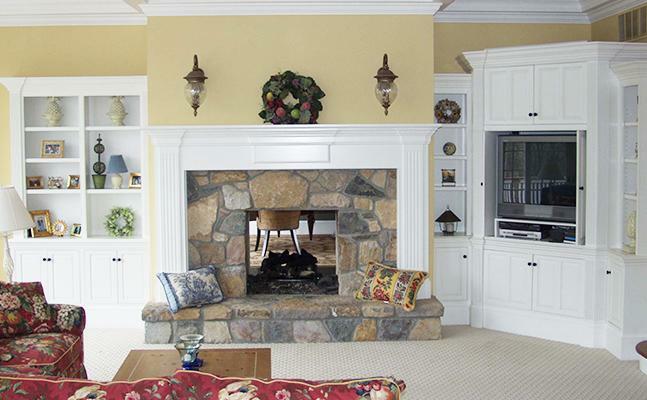 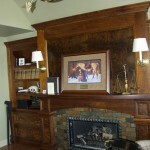 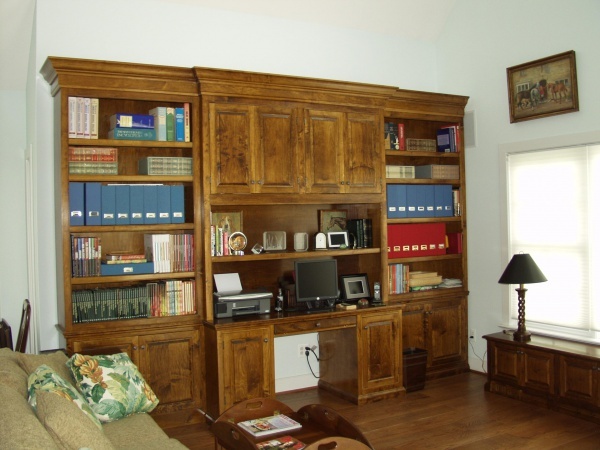 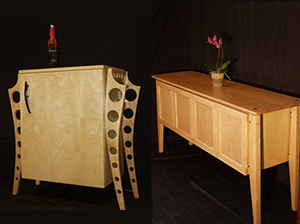 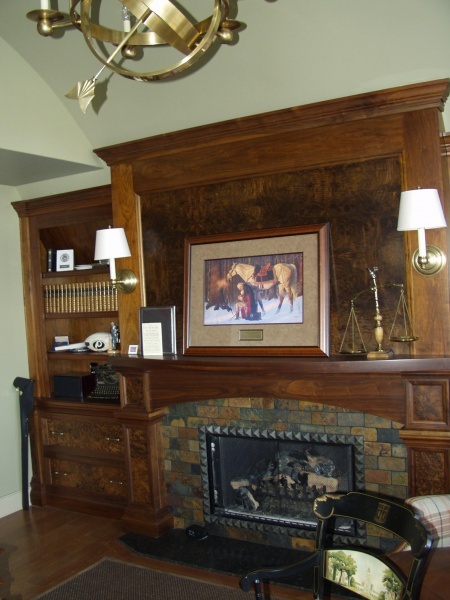 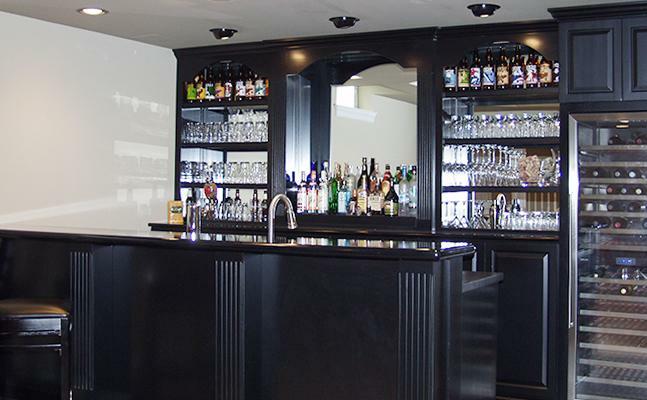 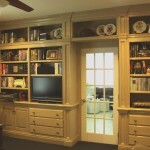 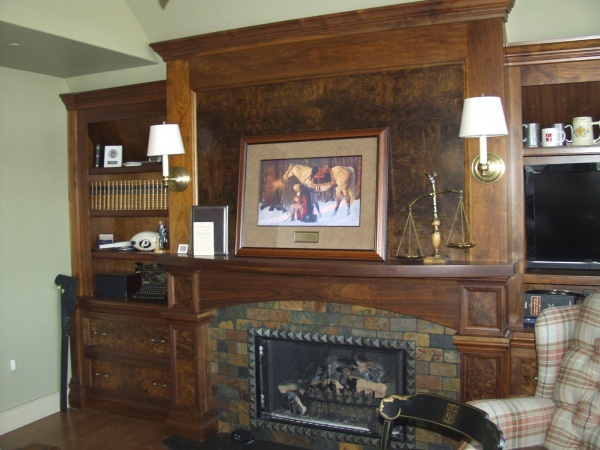 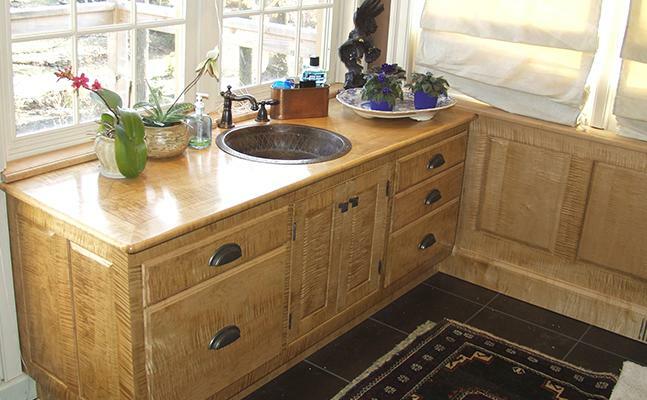 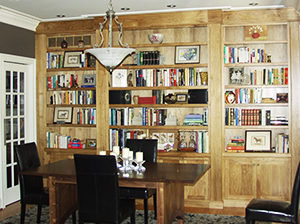 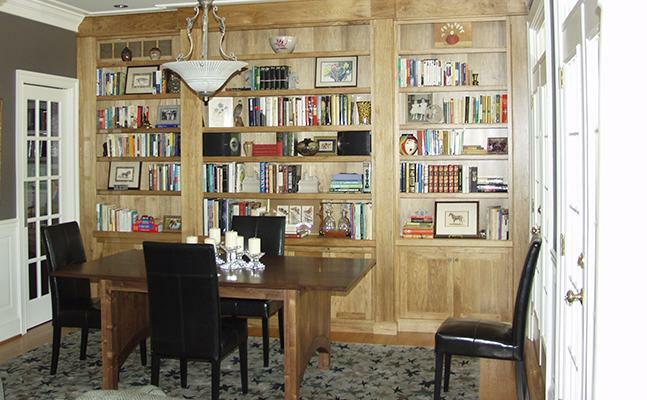 Custom office cabinetry from Flegel Woodcraft will also add beauty and style to any workspace. 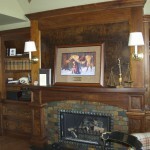 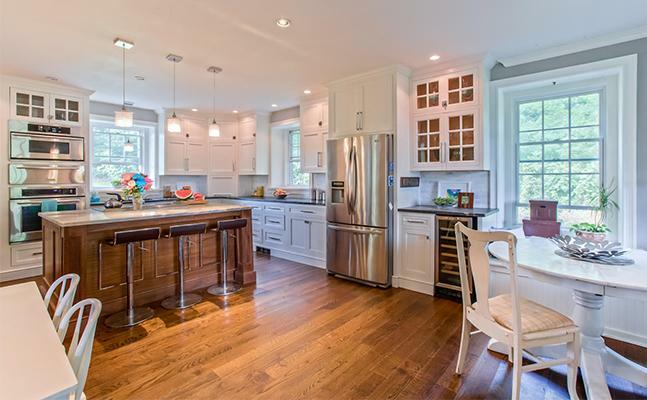 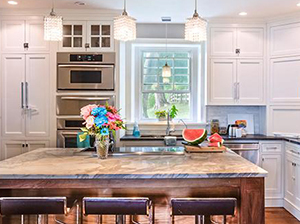 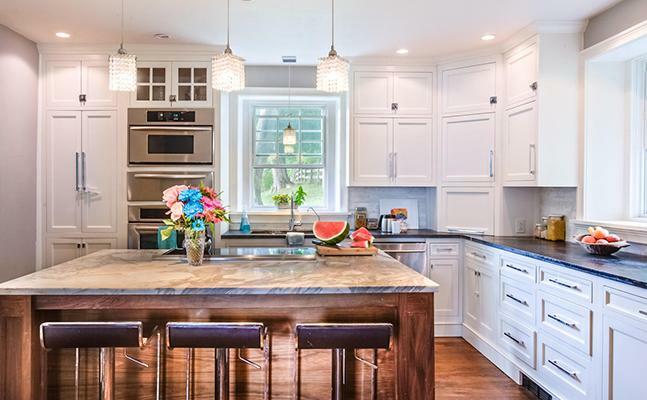 Whether you bring us your designs or allow us to help you design the perfect workspace, office cabinetry built with the expert craftsmanship from Flegel Woodcraft will not only add function and efficiency but will also add style and beauty that will make you proud to bring in that new client or work associate.